Visit Italy On This Day to discover things that happened today in Italian history, from famous Italians who were born or died on this day to moments that helped shape Italy's life and culture. At Italy On This Day you will read about events and festivals, about important moments in history, and about the people who have made Italy the country it is today, and where they came from. Italy is a country rich in art and music, fashion and design, food and wine, sporting achievement and political diversity. Italy On This Day provides fascinating insights to help you enjoy it all the more. Veteran talk show host and writer Maurizio Costanzo celebrates his 78th birthday today. 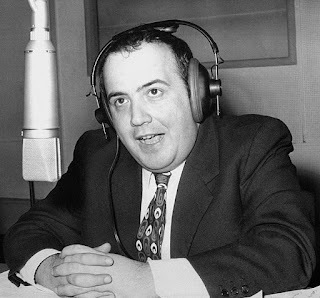 Born on this day in 1938 in Rome, Costanzo has spent 40 years in television. 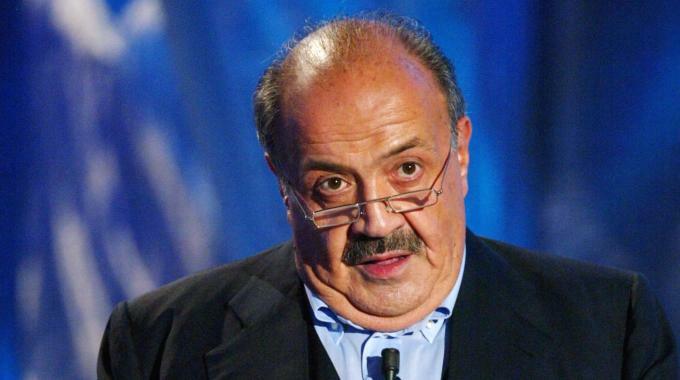 His eponymous programme, the Maurizio Costanzo Show, has broken all records for longevity in Italian television. Launched on September 18, 1982, the current affairs programme continued for 27 years, alternating between Rete 4 and Canale 5, two of Italy's commercial television networks, part of the Mediaset group owned by former Italian prime minister Silvio Berlusconi. Its run came to an end in 2009 but was relaunched on the satellite channel Mediaset Extra in 2014 and returned to terrestrial television in 2015, again on Rete 4. Costanzo began his media career in print journalism with the Rome newspaper Paese Sera at just 18 years old and by the time he was 22 he was in charge of the Rome office of the mass circulation magazine Grazia. After branching into radio, he switched to television in 1976, hosting the RAI programme Bontà loro, which is considered to be Italy's first TV talk show. Others followed before the launch of the Maurizio Costanzo Show, which involved prominent politicians and others in the public eye, discussing major issues of the day. Costanzo returned to print in 1978, while continuing his broadcasting career in parallel, when he was appointed editor of La Domenica del Corriere, the Sunday edition of the Milan newspaper, Corriere della Sera, a move that saw Costanzo caught up in scandal. Corriere della Sera had in 1977 secretly fallen into the control of Propaganda Due, a clandestine network that evolved from a masonic lodge into an alliance of industrialists, members of parliament, military leaders, journalists and other influential figures who aimed to create a "state within a state" to control the direction of Italy's social and political future. In 1980, Costanzo conducted a controversial interview with Licio Gelli, a former Fascist blackshirt who was head of Propaganda Due - already under scrutiny because of apparent links with the disgraced former banker, Michele Sindona - in which Gelli denied P2 had any malevolent agenda but spoke about his support for a rewriting of the Italian constitution along the lines of the Gaullist presidential system of France. Less than a year later, police investigating Sindona raided Gelli's villa outside Arezzo in Tuscany and discovered a list of supposed subscribers to P2 that ran to almost 1,000 names. As well as Berlusconi, 44 MPs, the heads of all four of Italy's secret services and 195 officers of the armed forces, the names included Costanzo himself. Although at first he denied being a member, Costanzo later admitted his involvement but stressed his deep regret, insisting he was naive and acted only in the interests of safeguarding his career. He publicly distanced himself from the organisation and Gelli, who was subsequently jailed. 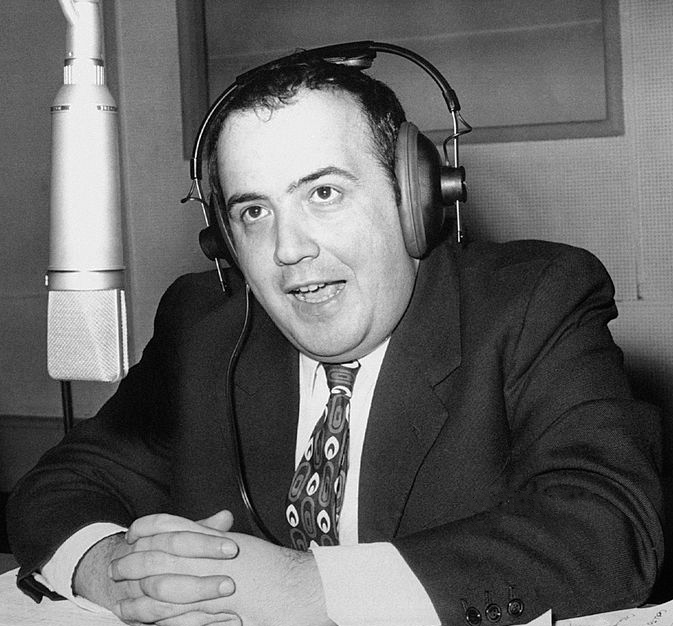 Costanzo rebuilt his reputation in the eyes of the public after shifting his political stance more towards the left and risking his own safety to campaign against the Mafia through his broadcasting. It is suspected that a car bomb that exploded in Rome in 1993 outside the Teatro Parioli, which was regularly used for the Maurizio Costanzo Show, was intended either to do him harm or at least frighten him. A man of immense professional energy, Costanzo had a parallel career as a screenwriter both for television and the cinema, with a long list of credits from the 1960s until as recently as 2007. He has been married four times and has two children by his second wife, journalist Flaminia Morando, of whom, Saverio, is a film director. He married his current wife, television host and producer Maria de Filippi, on his 57th birthday in 1995. The Teatro Parioli - full name Teatro Parioli Peppino De Filippo - is situated in the Parioli district of Rome, about 20 minutes north of the city's historic centre. Opened in 1938 in the Via Giosuè Borsi, it takes its name from the Italian artist Peppino De Filippo. Costanzo became artistic director in 1988 and remained in the position until 2011. 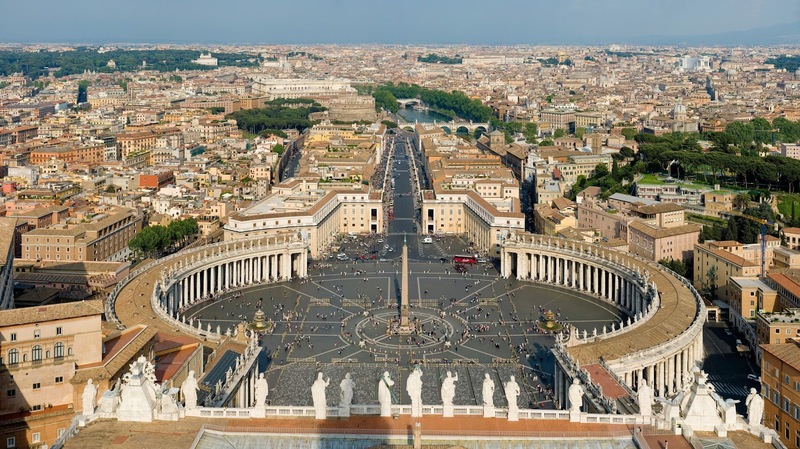 Seasoned visitors to Rome consider the Eternal City to be at its best between October and April, when there are fewer tourists and hotel prices are generally cheaper than in the high season. The early part of October can still feel like summer with temperatures in the low to mid-20s, although there is an increasing chance of rain. April tends to be a little cooler but is often dry and with plenty of sunshine. The Shooting in Sorrento, a new crime novel set in the southern Italy resort, is now available from Amazon. It is the second Butler and Bartorelli mystery by Val Culley, following Death in the High City, which was set in Bergamo in Lombardy. The book - written for readers who prefer the 'cosy crime' genre - features journalist Kate Butler and her partner, Steve Bartorelli, who is a retired Detective Chief Inspector. They are in Sorrento for the wedding of the daughter of one of Steve’s Italian cousins. When tragedy strikes an English family staying at their hotel, Kate feels she has to help. She joins forces with another visitor to Sorrento to investigate after it becomes clear the Italian police aren’t looking further than the English family. The Shooting in Sorrento is available on Amazon Kindle or as a paperback. A selection of recommended hotels in Italy. Click on the picture to visit the site. Tips and advice for visitors to this lovely Italian city. Click on the picture to visit the site. Tips and advice for visitors to this popular Italian resort. Click on the picture to visit the site. What to see in this charming city in the Veneto. Click on the picture to visit the site. All facts given on this website have been carefully researched and are published by the Italy On This Day Editor in good faith. All travel advice, hotel and restaurant recommendations are based on information that has been checked and was correct at the time of writing. Death in the High City is a crime novel set in Bergamo, northern Italy. The novel is the first in a series featuring detective duo Kate Butler, a freelance journalist, and Steve Bartorelli, a retired Detective Chief Inspector who is of Italian descent. Death in the High City, believed to be the first crime novel in which Bergamo provides the backdrop, is available from Amazon in paperback and as a Kindle e-book. Visit www.crimesceneitaly.com to find out more about crime novels set in Italy. Awesome Inc. theme. Theme images by DNY59. Powered by Blogger.